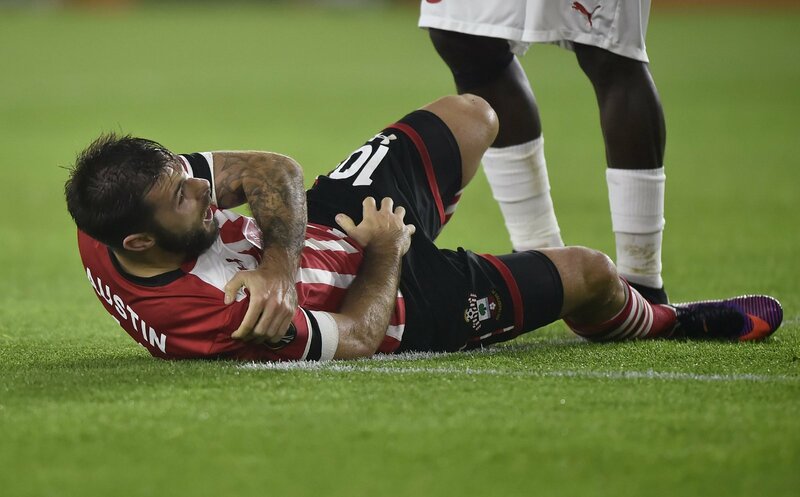 Buoyed by a 2-1 win against West Brom at the weekend which has catapulted them into the quarter-finals of the FA Cup, Southampton will be brought back down to earth on Saturday when they face a Burnley side who they simply need to beat if they are to keep their head above water in the race to avoid the drop. Southampton have drawn 11 games this season, which is tied for the most in the Premier League, and they will need their experienced players ready to go if they are to have the edge over the Turf Moor side. When was he injured? : Austin picked up a hamstring injury while on a three-match suspension over the new year. Will he be missed? : With Shane Long struggling to get on the score sheet this season, and Guido Carrillo yet to make his first Premier League start, it is imperative that the club’s top goalscorer this season returns as soon as possible. When was he injured? : Manager Mauricio Pellegrino announced that Long would be out for the FA Cup clash against West Brom on Saturday with a thigh injury. Will he be missed? : Long has managed a solitary goal all season, and Saints fans have been giving him a fair amount of stick for it. 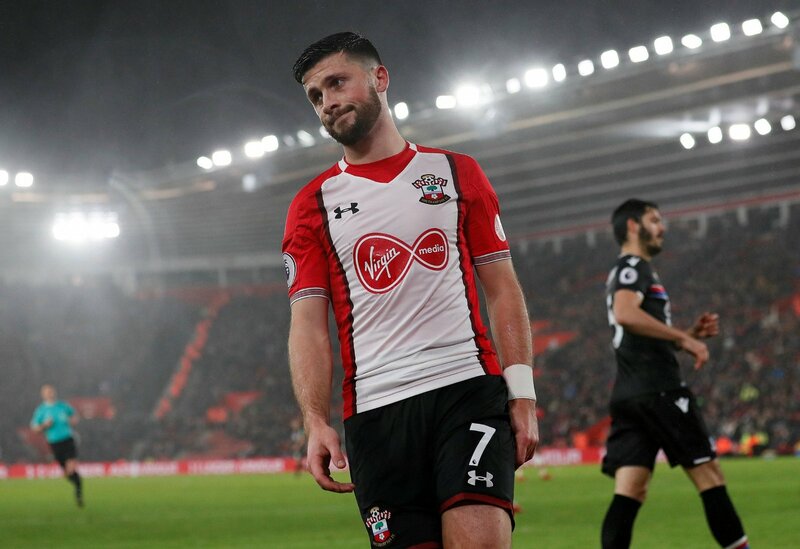 With Carrillo now in the fold and Austin just weeks away from coming back, the Irishman’s potential absence won’t exactly be weighing on Southampton fans’ minds. When was he injured? : The oft-named Saints captain was ruled out with a knock prior to the FA Cup win over West Brom, and is listed as a 50% doubt for this weekend’s fixture with Burnley. Will he be missed? 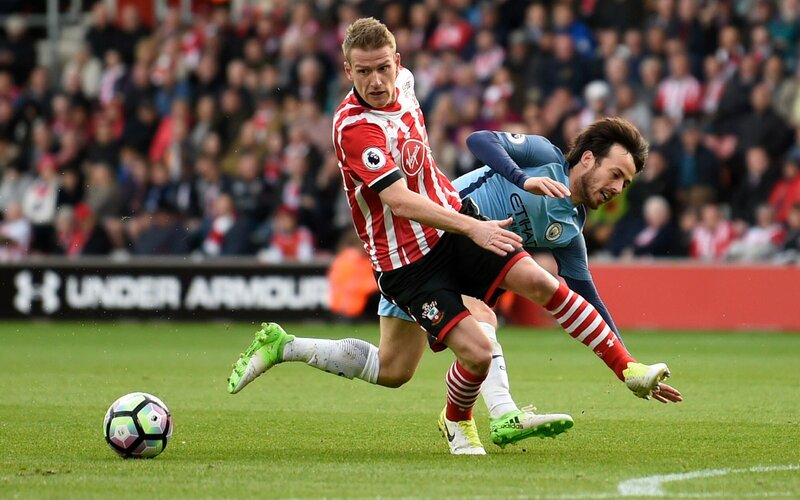 : As Southampton’s captain for over half of this season, the 33-year-old veteran is a large part of the glue that keeps this team together. With fellow midfielder Sofiane Boufal and defender Maya Yoshida also out, the Saints will need Davis to help secure a clean sheet on Saturday.